Oh great. More Chrome browsers to choose. What are they drinking on Microsoft? MaXtor, TechGamer and tkabou like this. Well, they might as well. 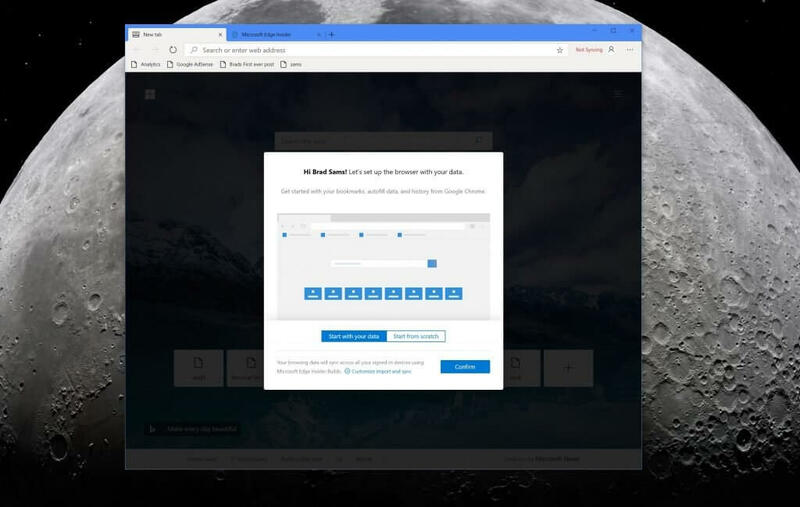 It's not like you were using Edge anyway. qking and Drew Valadez like this. dj2017, MaXtor and pit1209 like this. Ironically, the old Edge was the absolute best at HW accelerating those high resolution movies on YT, even better than Google's own. Just watch an 8k 60 fps clip on both and you'll see what I mean. Can this be installed on Windows 8.1 just like Chrome? Right now I am using all four major browsers (Chrome, Firefox, Edge and Opera) for different functions. 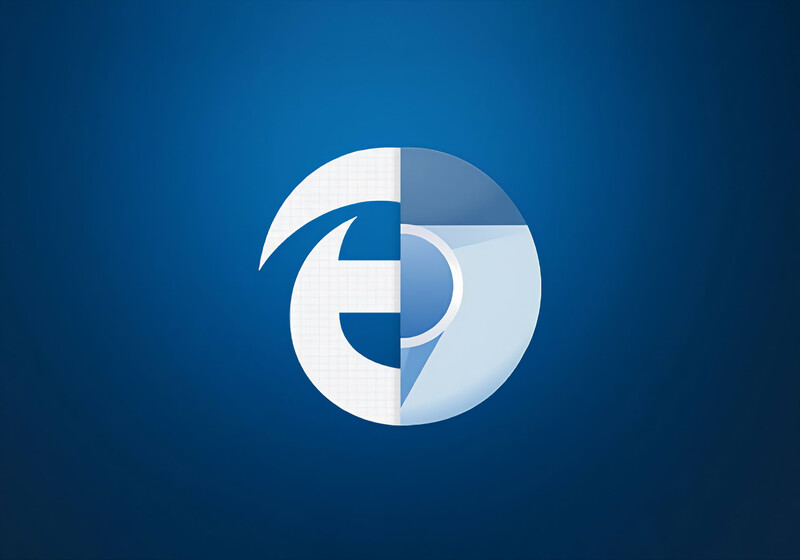 Hopefully, this Chromium Edge would replace all of them as the only one! netman, can you share how or why you use the different browsers? Unifying the web is great and all, but.. Chromium is absolutely terrible to anyone who can't look at DirectWrite rendered fonts (like me). 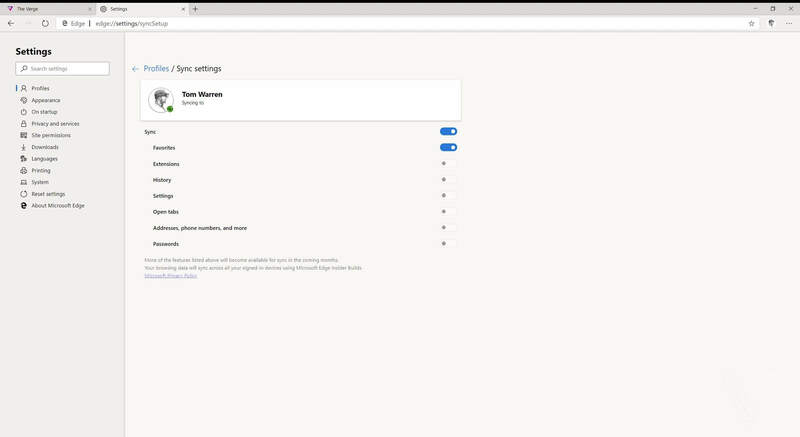 The more Chromium browsers used, the less choice there is for users.. and there's barely any choice as is. Wow this is awesome! About time that the two merged. Perfection at best! 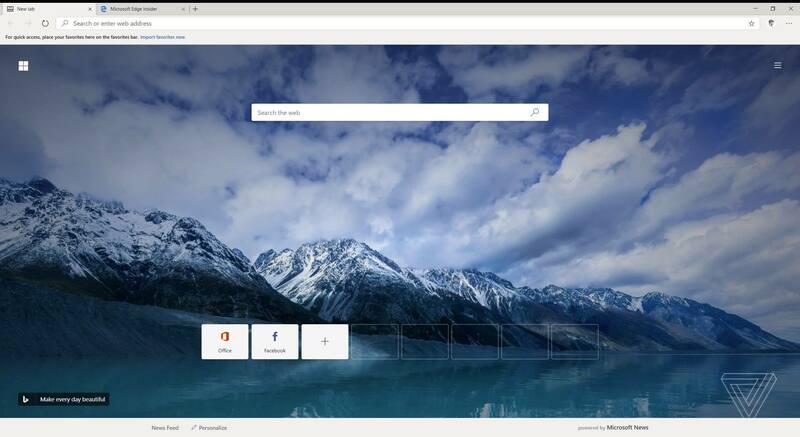 This will sure draw more use from Windows based browser as Edge. This is the edge. Thank you! Hey Microsoft! Guess what? We already have Chrome and FF, we don't need your browser. Frankly, I don't care whether or not we end up just having Chrome or FF, just decide!